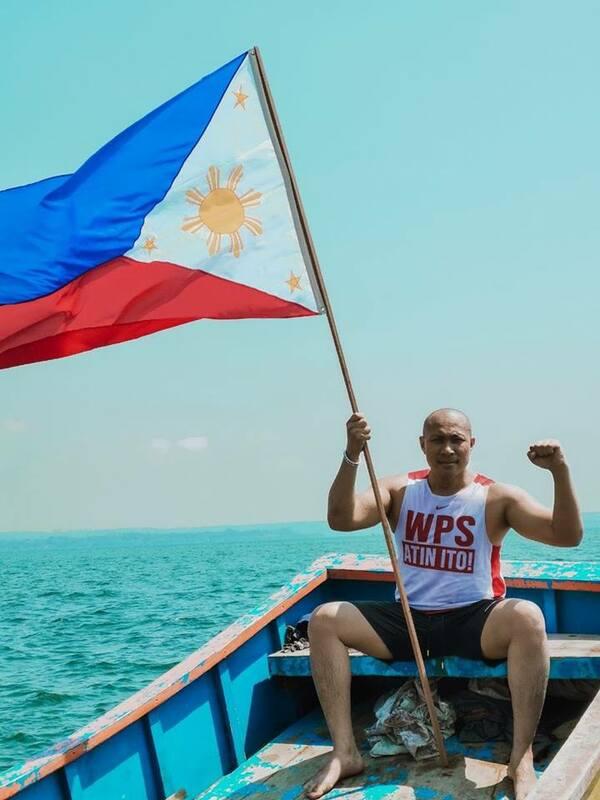 The recent event of Gary Alejano claiming to fight for the West Philippine Sea caught their attention. After Squatterman ended with a rating that exceeded both Lupinranger vs. Patranger and Kamen Rider Build (in spite of it being planned to be only a mini-series) -- they decided to create a new failed hero known as Nihonjin No Heishi. Nihonjin No Heishi means "Soldier of the Japanese". The newest character known as Gouki Arujano would be acted by Metal Yoshida and his wife Hiromi Iwasaki will play as Minerva Chosakabe-Arujano. Minerva is a member of the Chosakabe Hacienda located in Chiba Prefecture. Gouki is a Japanese soldier turned member of the Japanese Diet who got expelled for attempting to overthrow former Prime Minister turned House Speaker Gloria Amano. 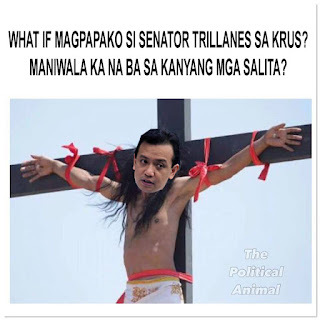 He managed to escape jail when he got powered up by a magician (and deposed electoral lawyer) Rokuro Matsushita (who will be acted by Akira Hamada) granted him the sacred Tokugawa Power Stone which he uses to become Nihonjin No Heishi. He will have his sidekick Chero Jokno who will be acted by Yasuyuki Maekawa who appeared in Kamen Rider Build. The series follows a continuity where China has become the most powerful nation in Asia. Japan is currently having a territorial dispute over Hokkaido with China's tyrannical ruler President Cao Feng Kuang (to be acted by Kenichi Endo) -- who is a descendant of Cao Cao from the Three Kingdoms Era. President Cao unleashed his military forces across Asia and has effectively annexed Taiwan, Singapore, Malaysia, Indonesia, Vietnam and the Philippines as "provinces of China". Japan still has its resistance but the rise of Nihojin No Heishi has caused the Tokusatsu powers to fluctuate. The Tokusatsu superheroes couldn't stand a chance as a result. It's confirmed that the Patrangers and Lupinrangers will join forces but without their powers as a foil to Nihonjin No Heishi. 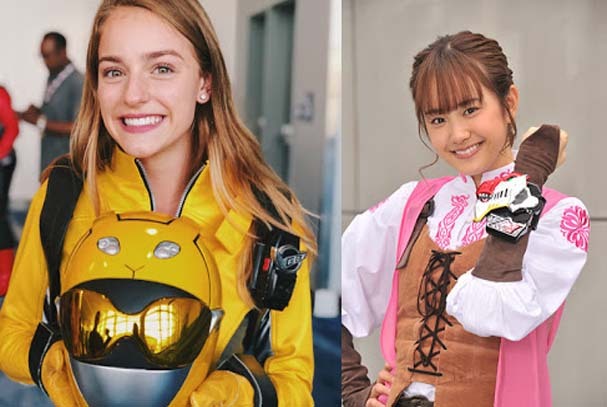 Other possible heroes will include cast members from Kyuranger vs. Space Squad, Banban Akaza who has replaced Doggie Kruger in this continuity, Janperson, the current Jiraiya Touma and members of the Oddball Team will follow. The series itself will premiere on on the first Friday evening of the Reiwa era. Filming is currently underway in Hokkaido. Both Yasuko Kobayashi and Toshiki Inoue are confirmed to be the writers. Current producer is Naomi Takebe due to Shinichiro Shirakura's current task of handling Kamen Rider Zi-O. The series is set to air from May 2019 up to the last week of October 2019. The series opening song will be called "Fight For Japan!" which will be a Japanese cover of "The Caisson Song" to be sung by Gaim no Kaze.